Have you wondered what is up with all those muggle things, which the muggles use? This is something Craig Baxter has decided to answer! This time there will be talked about an invention by the name of a computer. What are these strange muggle contraptions known as 'computers'? Well my friend, let me tell you. These amazing devices are able to store and access information which you can view on another device called a monitor. In order to access the information you need a mouse, which controls a cursor on the graphical interface on the monitor with left and right buttons to access said information, and a keyboard which let's you enter information. 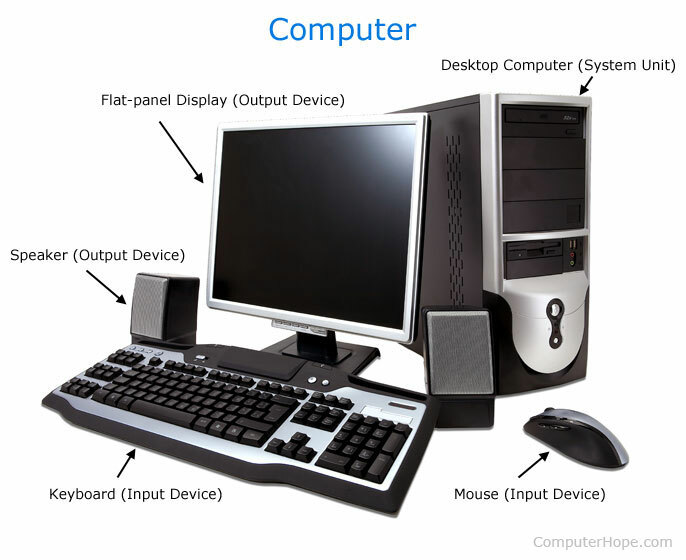 There are many types of computers such as smartphones, game consoles, smart tvs, laptops etc. but the one I have described above is known as a desktop computer. An example of what a graphical interface may look like. 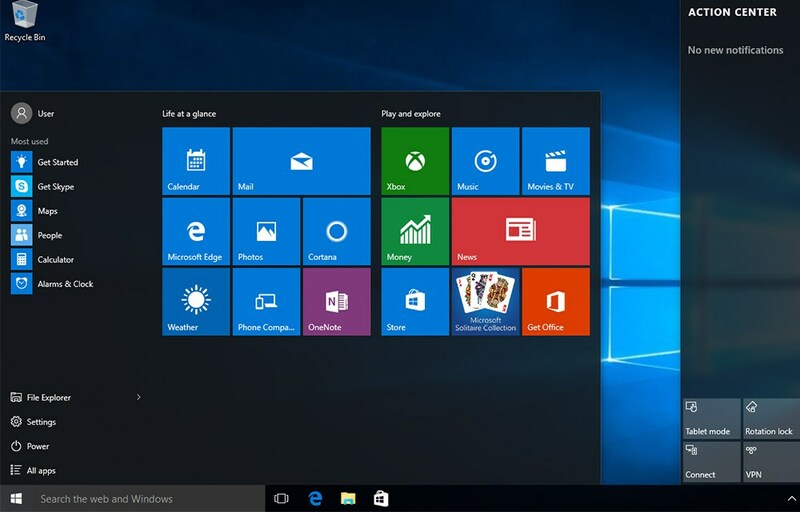 It contains icons to help you access information more easily. So what you all think of these computers? Do you think the ministry should let us have ones powered by magic? Or should they stay in the muggle world? Aileen Clarke Oh, so that is what my muggle friends was talking about. Do they have computers in Hogwarts?? Banned User I think the ministry should let us have one powered by magic and use them to look up things to buy Christmas gifts. Marleen Watson great article, Craig! and super helpful! Regina Corona haha xD that's fun!